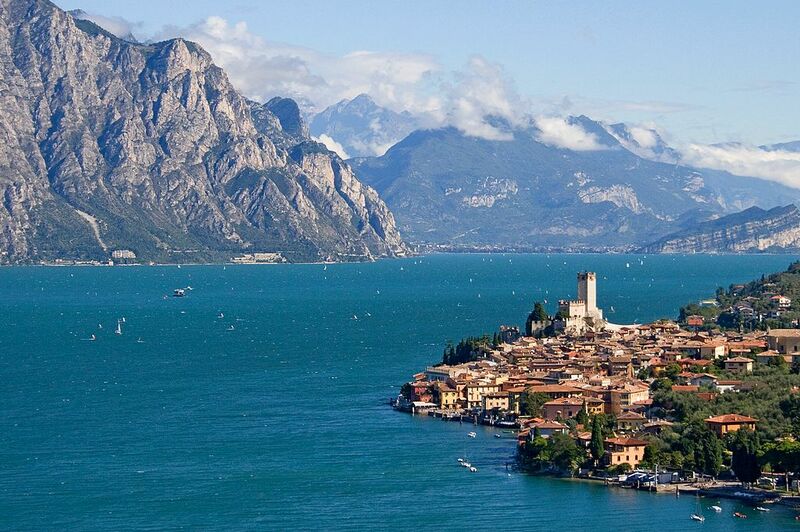 Starting from Riva del Garda, this exciting boat excursion will allow you to enjoy the spectacle that offers beautiful Lake Garda. 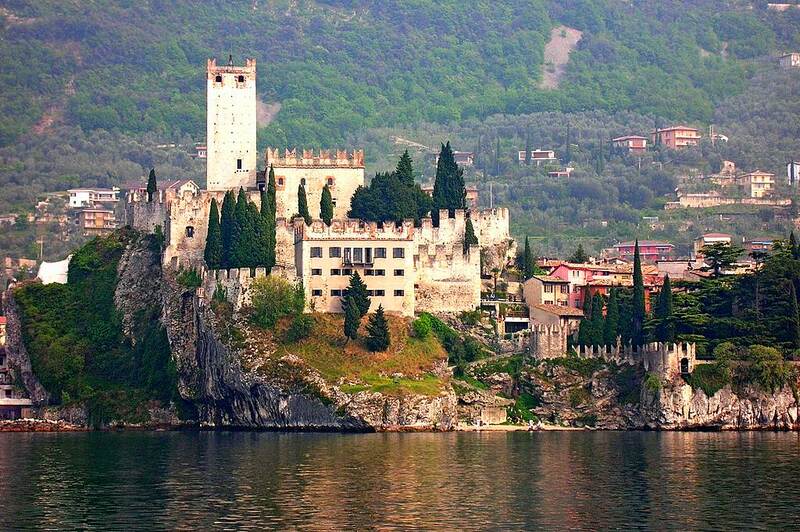 Along the way there will be stops to visit the beautiful villages of Limone and Malcesine. 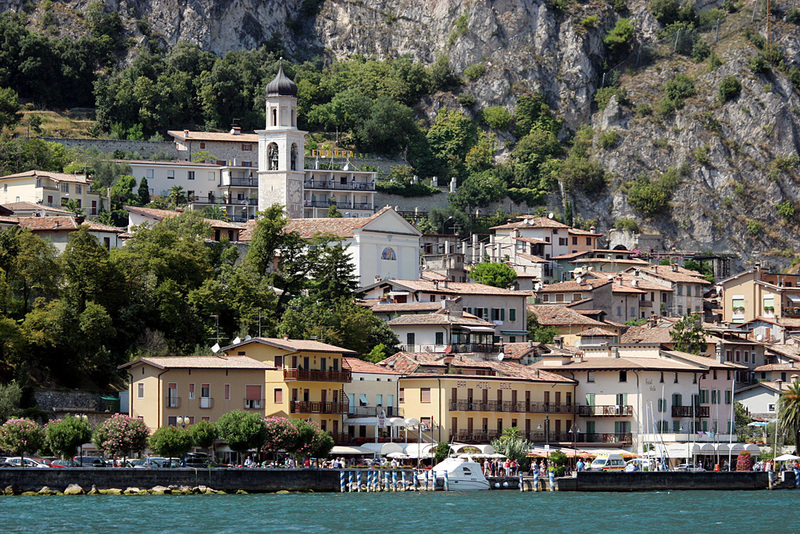 Limone is an ancient town with interesting corners and old houses with porches. 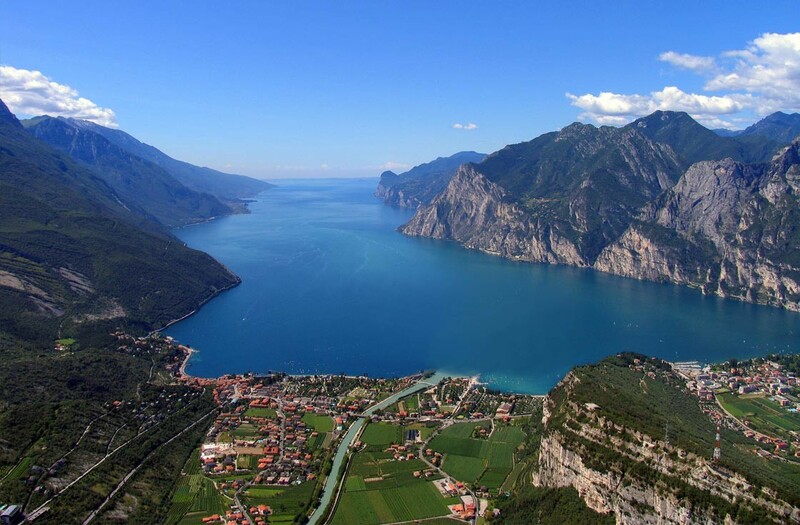 It is characterized by beautiful Mediterranean vegetation, focused on the cultivation of lem-ons, with mountains and cliffs that plunge into the blue of the lake. 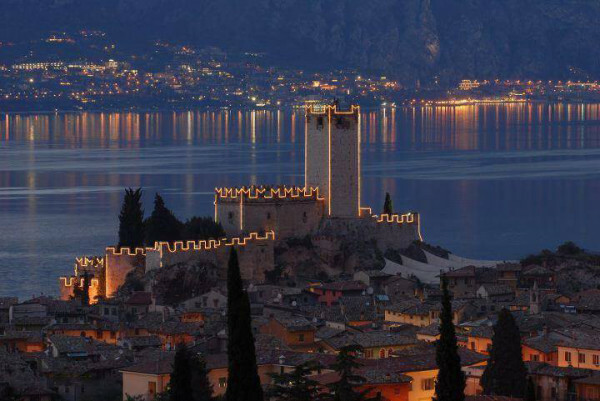 Malcenise, located on the eastern shore of Lake Garda, is a charming town that main-tains the characteristics of its medieval origins. The intense light, the glare of the sun on the water of the lake, the beautiful sunsets, generate in the soul of the visitor unique and unrepeatable emotions.